This looks yummy! And it have two of my favorite things, chocolate and zucchini. Can’t wait to try thing. Pinning and now following through Facebook. Love from Whimsically Homemade! 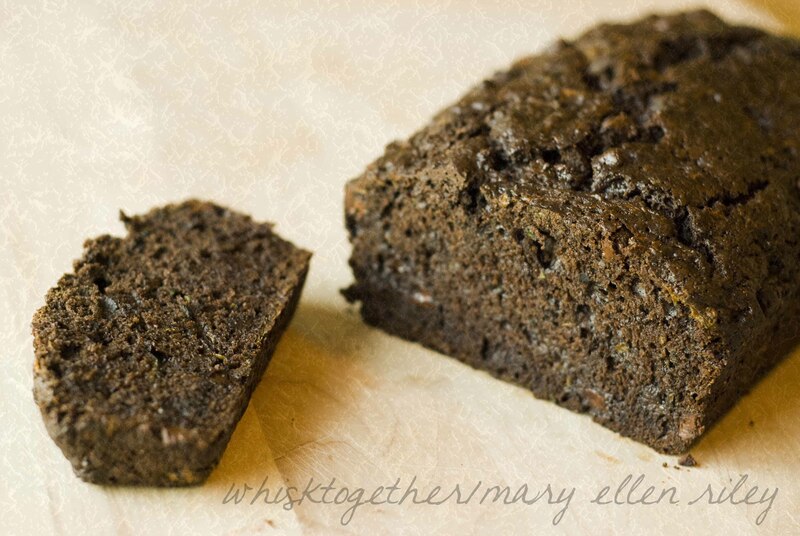 I love zucchini bread, never made it though, but with chocolate I sure should try!